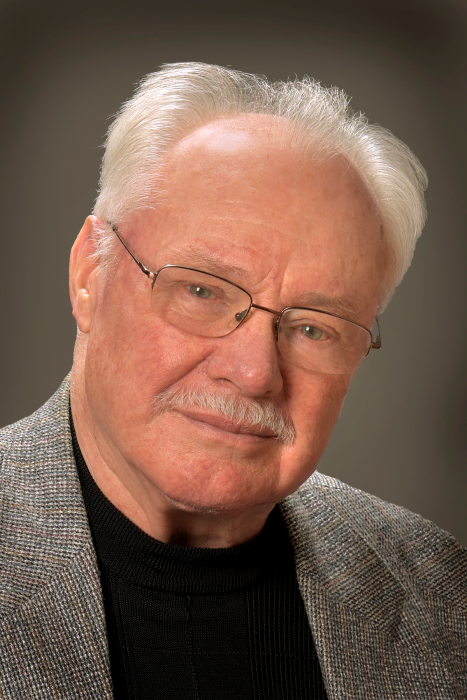 Wilmer A. Schrock, 75, of Arthur, IL passed away at 12:43 P.M. on Friday, March 15, 2019 at St. Mary’s Hospital in Decatur, IL. Wilmer was born on December 20, 1943 in Tuscola, IL, the son of Abraham and Elizabeth (Stutzman) Schrock. He married Rebecca Marie Miller on December 23, 1967 in Arthur, IL. He is survived by his wife, Marie, of 51 years; daughter, DeeAnne and her husband Jason Sawin; son, Ryan Schrock; granddaughters, Caitlin and Kristin, all of Indianapolis, IN; brother, Elmer Schrock and his wife Voleta of Arthur, IL; sister, Mary Helmuth and her husband Milton of Hoschton, GA; sisters-in-law, Ada Schrock of Bemidji, MN and Margaret Schrock of Travares, FL. He was preceded in death by his parents, two brothers, Dave Schrock and Omer Schrock and sister, Cleora. Wilmer served two years in IW Service. He was involved in Schrock Drywall for over 60 years. Wilmer served as a volunteer fireman and loved serving his church and community. He initiated golf carts being legalized on the streets of Arthur. Wilmer will always be remembered for his wit and one-liners, known as “Wilmerisms”. He loved his family and making memories for his family. Wilmer enjoyed golfing, skiing and motorcycling with friends. Memorials may be made to Convoy of Hope, Vineyard USA.